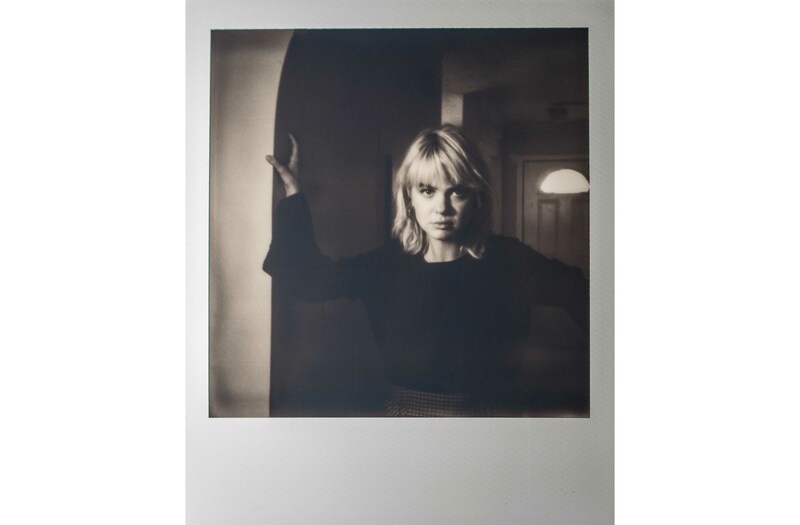 Alex Berger, a London born and Nashville-based professional fashion and music industry photographer, brings his Polaroid OneStep 2 camera to each of his shoots. We sat down with him to talk about how Polaroid affected him as an artist and how he has incorporated the new Polaroid OneStep 2 into his work. When did you first start using a Polaroid camera? AB: I first started using Polaroid cameras in 2001. At my birthday that year, I received the Polaroid 1200 FF as a gift. I still have it and honestly treasure the Polaroid pictures I took at that party. It was a dinner with my closest friends out in London and everyone signed and wrote messages on the pictures. A lot of those friends and I moved away from London not long after, so it was the last time we were all together. Back then I was just shooting my friends and family. This was long before I became a full-time photographer, but seeds were being planted for sure. 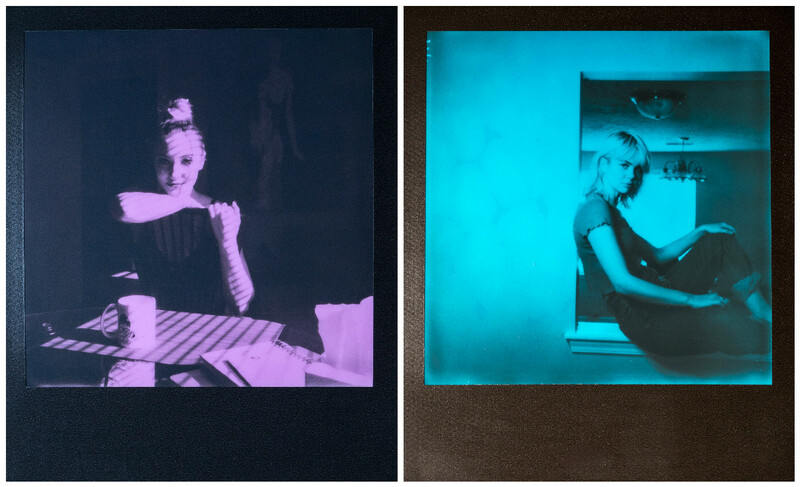 How has instant photography impacted you as a photographer? 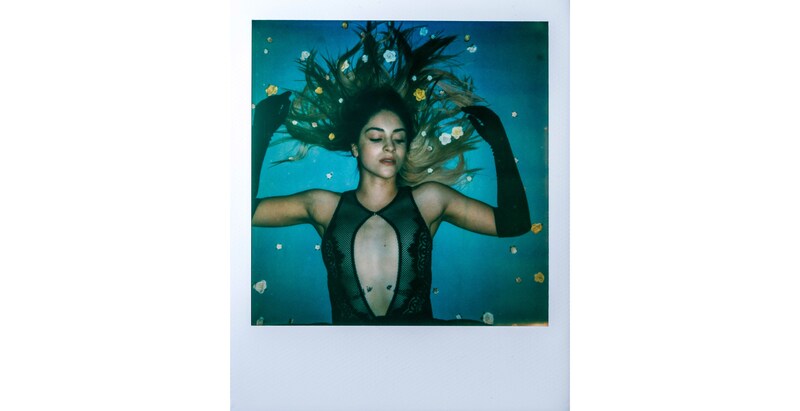 AB: Shooting instant photography has made me more deliberate. A limited amount of film and even a few minutes until I know what we captured makes me think even more about composition and keeps my eye trained on the model’s breathing so I shoot at the exact moment I want. AB: This is just another bananas week. To be super-specific, I’m working on album art I just shot for a wonderful country artist named Nora Collins, headshots for my friend Nada Taha (an amazing music creative director/radio personality) to accompany an interview in Forbes and I just this afternoon shot reggae artist Gramps Morgan for his fitting with local designer Eric Adler for the suit he’ll be wearing at the Grammys (he’s nominated and will look amazing). What upcoming projects are you most excited about? AB: So many. The one that’s coming up next is single artwork for a Nashville-based pop artist named Chris Jobe. The shoot is later this week and the set design/concept is very cool. Not only does his music always gets me dancing but it’s also full of personality and humor. I’ll be surprised if he doesn’t blow up very soon; I’m excited to be involved creatively at this stage. 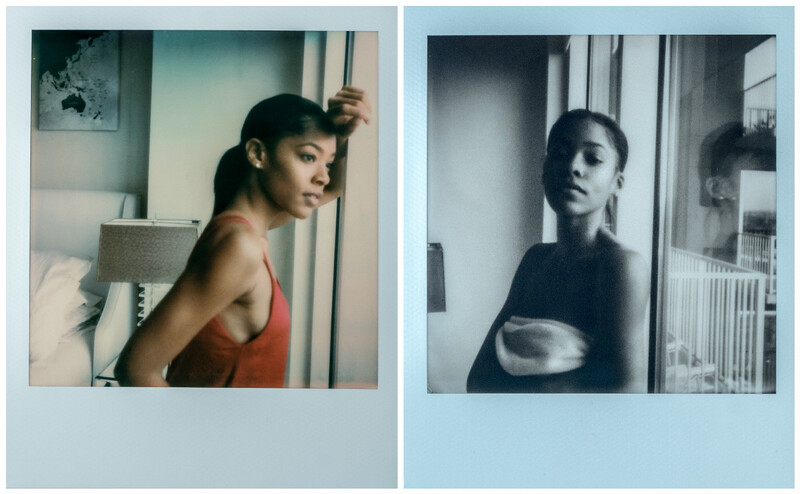 How does Polaroid play a role in your work today? AB: I typically shoot multiple looks and often multiple locations in one day for a client. 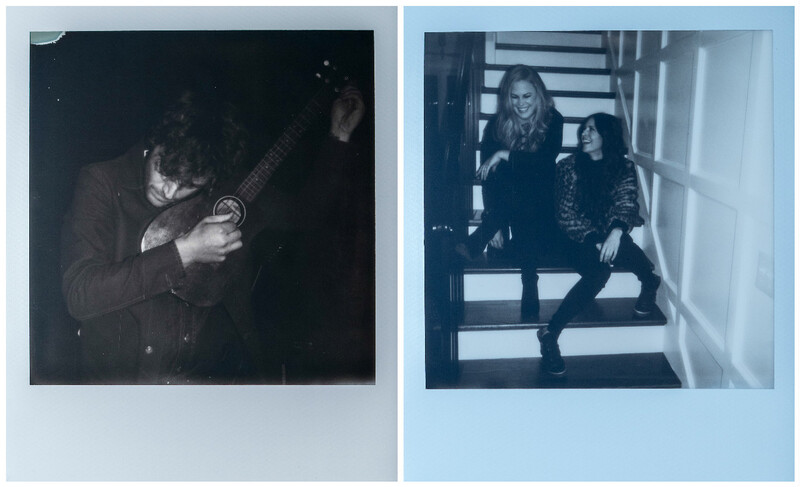 It has become a habit to take one Polaroid picture once we’re all set and ready to go with each new look. It centers me and gets me dialed back in. In addition, my clients are usually extremely active on social media so having additional images separate from the digitals are highly valuable, especially when they have the charm of a Polaroid picture. Plus, they don’t have to wait for me to get back to my studio, upload, retouch etc. What are your first impressions of the new Polaroid OneStep 2? AB: I pre-ordered the new camera specifically for an event I was throwing back in October (@7x7events). It arrived just in time and everyone there (a bunch of photographers, models, stylists, hair & makeup artists etc.) got to play with it. We all loved it! It’s so easy-to-use, feels great in your hands, and is just so classic. This is a silly thing but I seriously love the lights on top that let you know how many shots you have left! I’ve also been so impressed with all the new film options. Blue and black might be my favorite. Everyone looks so cool in that one (no pun intended). What is an instant moment recently that has left an impact on you? AB: Not long after I got the camera I was showing it to a model on set. Honestly, I was originally thinking of using it just for fun and at parties. However, I had an extra few packs of film on me that day and we decided to take some serious portraits with it to see how they came out. I disabled the flash for a few shots and lit the model with a continuous LED. As soon as the shot developed I knew that I was going to be doing a whole lot more with the camera. We flipped out at how beautiful the shot came out. There was everything I could hope for in a portrait and in a format that has so much personal/nostalgic meaning. AB: I’ve been using the Polaroid OneStep 2 at home a ton with my wife, son, and dog. My fridge is currently hidden behind a wall of shots. I love that I have these special moments of my son captured in a tangible, analog way when so much of his life is going to be online. My son is only 2, but he’s already taken a few shots by himself. Gotta start them young! To follow along with Alex Berger, check out @alexbergerphotography.